This sense of something beyond the everyday pervades the book, which is a collection of essays about the area and its people. 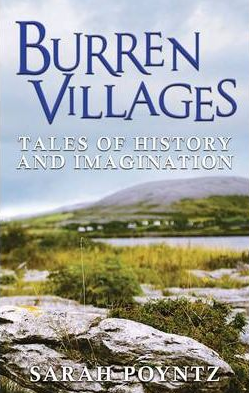 There is a concise, well-put-together account of the history of the area by Poyntz and Jim Hyland, a lyrical description of the personal effect of the beauty of the Burren by Tony Hartnett (“There is something here that pulls at you inside”) and a deeply personal piece by Lelia Doolan, who spent her childhood summers in the Burren. 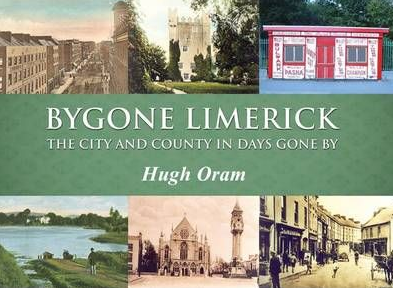 a lavishly illustrated portrait of the city and county, charting the changes in the historical areas, such as the Georgian Quarter and St John’s Castle, as well as towns and villages such as Adare, Bruree, Kilmallock and Newcastlewest. One of the more fascinating sections is about the building of the Shannon scheme at Ardnacrusha, which put Ireland on the map internationally and helped to raise the profile of the infant Irish Free State abroad. via Tales of the Burren, and other places – The Irish Times – Sat, Aug 21, 2010.